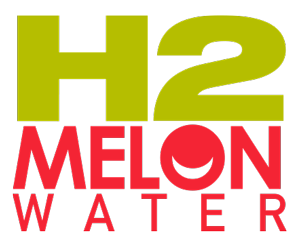 Nothing’s more refreshing than biting into a cool, juicy slice of watermelon on a hot summer day – and now H2Melon have literally bottled that feeling! Their watermelon water is exactly what you get from the melon itself. There’s no added sugar and no added anything else, just delicious natural hydration and loads of phytonutrients including the antioxidant lycopene, the amino acid citrulline, and the mineral potassium (an electrolyte important for proper muscle function). No seeds, either, so drink your fill!